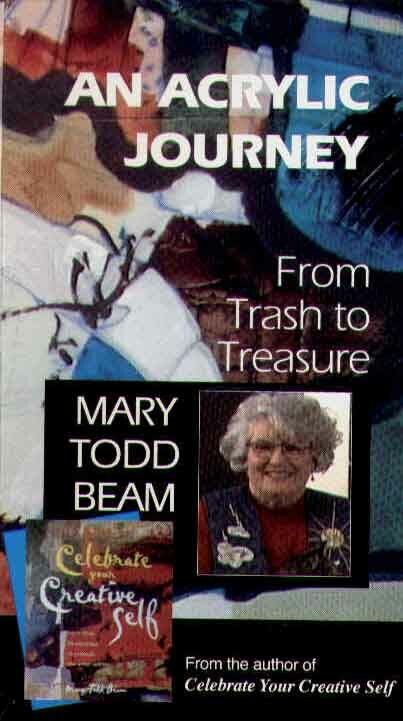 “From Trash to Treasure” In this delightful video workshop, using a yard sale for inspiration, Mary Todd Beam shows you how to create a treasure. You will learn how to seperate out and balance design elements, simplify your subject, unify your painting and make it your own using your painting skills. You will learn how to progress from a simple line drawing to texturing a surface, layering transparent and opaque fluid acrylics and adding line work on top. Catch Mary’s enthusiasm for the process and discover more of your creative self! 70 minutes.